A field trip: We actually sort of went on two. On Monday we had the car and some time to kill, so we went to visit some friends in Orem for a play date. And I made the rule that any play date that involves a 20 minute drive definitely counts as a field trip! Espen's friend, C, is almost three, but the two boys played together so well. They were laughing and chatting and chasing each other around the yard, while C's mom and I sat back, sipped lemonade and chatted. It was great. Our second field trip came later in the week on one of those afternoons when time just would not pass, and we were both climbing the walls with cabin fever. No car though, so some creativity was definitely in order. So, we looked up the bus schedule, and realized in we could catch the bus over to Nick's work and meet him just as he got off work. Espen has had a deep passion for buses since a bus driver waved to him outside the Primark in High Wycombe, so when I asked him if he wanted to go ride a bus he was so excited he was literally running around in circles. The bus stop is only a few minutes walk from our house, so it was easy to hop on. Espen was so happy and excited to be there, and loved having his own seat beside me on the bus. And when the novelty of that wore off, he was happy to sit on my lap and get a better view out of the window. Definitely a win, and one we will be repeating. A play date: As well as going to play with C, we also had a friend and his mom come and visit us for a play date. M is a few months younger than Espen, and their only play date so far began and ended in tears. This time they did much better. They mostly played side by side like one-year olds do, but they did occasionally play together. My favorite moment was when Espen brought M every single car he could find for him to play with. Sharing is so hard to teach to an only child, so it was really fun to see Espen do it so willingly. An ambitious activity: A picnic lunch. The effort here was pretty minimal, and mostly lay in me letting go and relaxing a bit. Instead of our usual lunch in the kitchen, we packed a little lunch, grabbed a blanket and headed outside for a picnic. Espen grazed, played, flopped around and generally had a great time while I shoved food in his mouth in passing. I think it was a great reminder for both of us that lunch can be fun, and not just another checkmark on the list. I think part of the key to making it enjoyable for me was to just decide beforehand that it was going to get messy, and to decide to be OK with that. I did put the blanket straight in the washing machine when we came in, but I already knew that was going to be a consequence, so it was fine. What was really great was seeing Espen so happy. Every once in a while he'd just flop down in the grass and just lie there, smiling and looking around at the world. He also climbed into my lap for some snuggles, something that doesn't happen nearly enough when I'm busy doing stuff around the house, rather than just sitting down and being available to him. And that was our week! 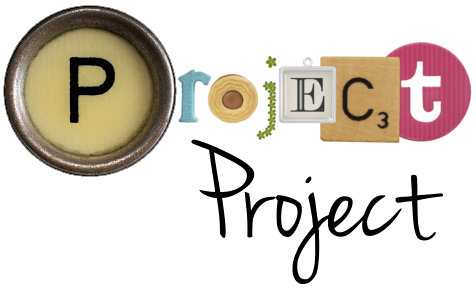 If you have done anything fun with your kids lately, please let me know so I can be inspired and share your good ideas here on Project Project. Also, check back later today for my first post in a month-long series! These are all such great activities and it sounds like you both enjoyed the fun quality time together! 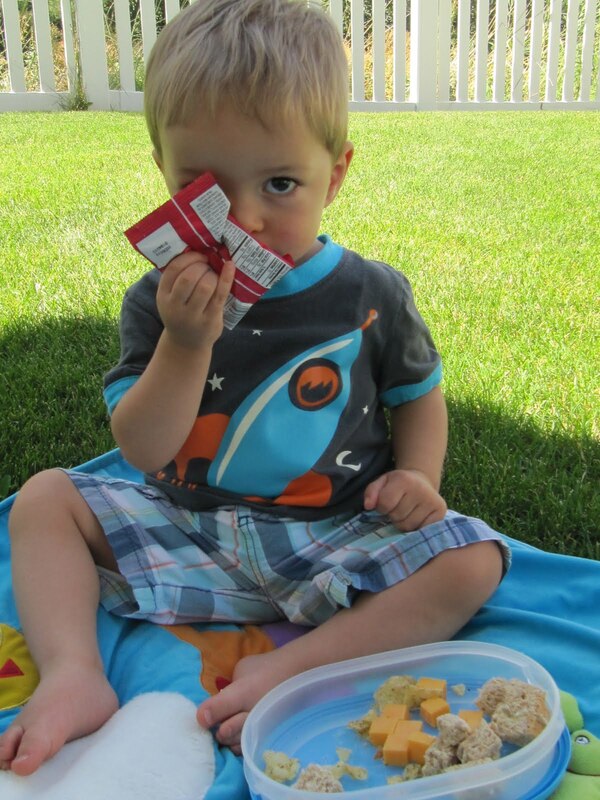 My Aupair & nanny days showed me that a simple picnic is an easy way to get out and run some energy outta the kiddies! The bus ride is a great idea! Sounds like a fun week.